Minimalism is catching on, and I'm excited about streamlining. I'm sharing what I've learned about decluttering and simplifying our lives. What's the Appeal of Minimalism? 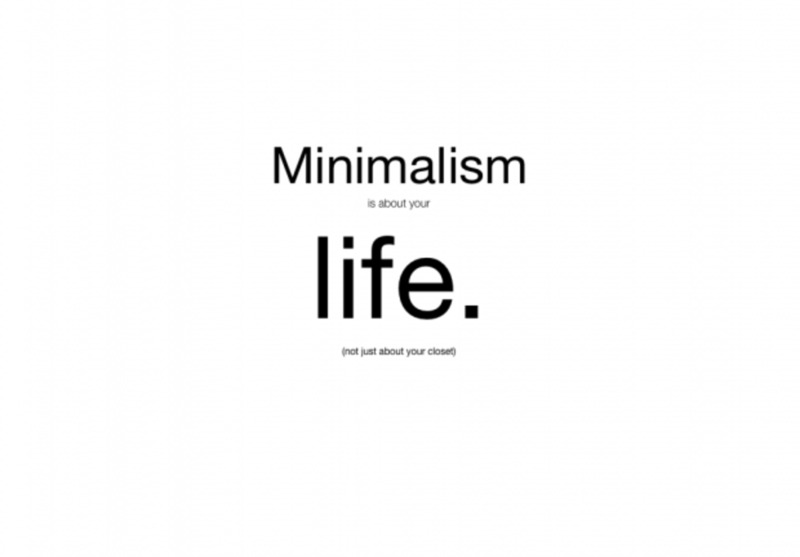 More and more, people are discovering minimalism. It appeals to all generations from Millenials to Baby Boomers, though sometimes the reasons it appeals vary widely. When the question was posed, "what prompted your minimalism," there were dozens of reasons. For some, it was a life event, others came to some sort of realization, while for some it stated when they read a book or saw a video on the topic. This generated some great discussions in a Facebook group that I belong to. That opened my eyes to how diverse the movement to minimalist living is. There's no question that it appeals to many people but for different reasons. The U.S. has been a consumer-driven economy for a long time. It should prove interesting to see how strong this trend becomes since it is a complete turn-around from the materialism so rampant in America. Too much stuff, not enough space. Many families find their homes difficult to take care of since they are jammed with possessions. 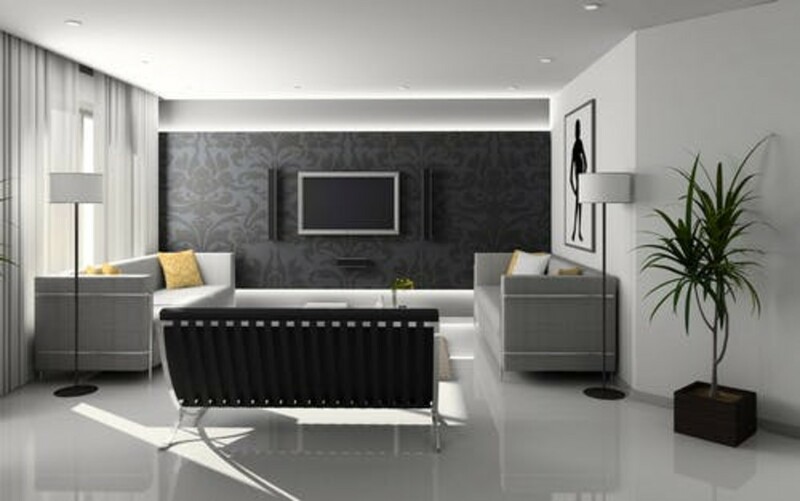 A number of people said the appeal of minimalism to them was less time slaving to clean their homes, once they minimized their belongings. Without the clutter, it was easier to clean. That left more time for relaxing or for activities they'd neglected, like fixing meals at home. With their home streamlined, people felt they had time for activities with their children again. 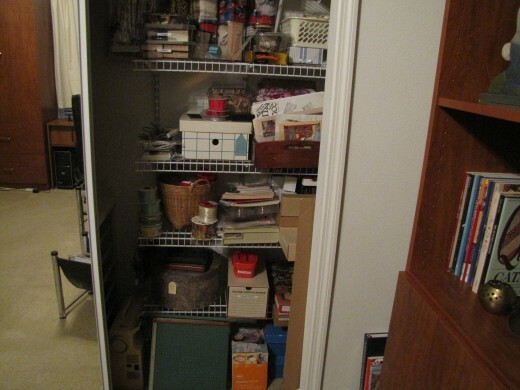 Jenny - Cleaning out my parents' six-bedroom home filled with "stuff" changed my thinking. I vowed never to do that to my children. In the process, I'm discovering how free it is to have less. Mary - My last two moves changed my thinking. You don't realize how much stuff you have until you have to touch every single thing you own in a short period of time. I decided if I move again I don't ever want it to be a torturous process. I decided I wanted simplicity, then I joined a minimalist group. It's shown me that having less really is more. More peace of mind, more time to enjoy meaningful things in life or more time to do absolutely nothing if that's what I choose. Jessica - My urge has come on strongly and suddenly and I have no idea where it came from. Suddenly, I'm in a frenzy to reduce. Pam commented that when she had her baby, she realized that happiness doesn't mean owning a big house or having lots of things. She wanted to save money to secure their future. Jerrica added, "I just had a baby too, and it definitely shifts your mindset." People find themselves turning away from consumerism, once they've struggled to clear out the excess possessions in their homes. This then helps their budget, as they buy less. 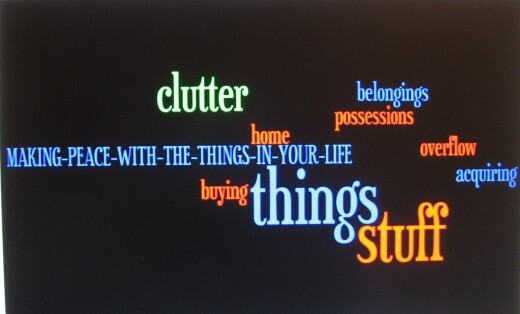 People declutter more than just things. Some apply minimalism to their relationships (paring down negative friendships). Others apply minimalism principles to their eating patterns, making it easier to lose weight. 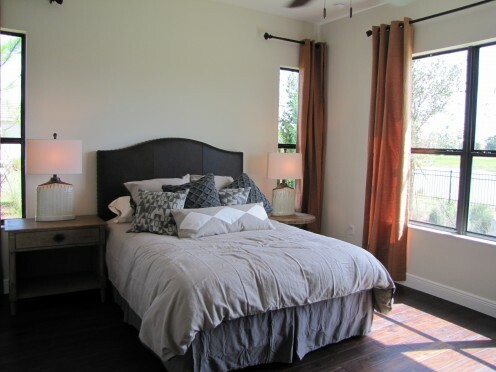 Some minimalists find that they can fit into a smaller house after they clear out all the clutter and unneeded stuff. This enables them to free up money that formerly went into house payments, and have money for travel or save for future college costs. Some choose to minimalize their makeup routine and save time and money there. Many are attracted to the idea of a capsule wardrobe where they have a minimal number of clothing pieces but they all coordinate for varied looks. What you ought to know about Minimalism, and why it can help you with your chronic illness, and overall health. Good information here! I didn't know how much stuff I had until I joined the Army. By the time I finished Basic Training I realized how easy it was to cut the clutter from my life.